The MBA Media Leadership equips you with the knowledge and understanding required to analyze, direct and develop business operations in the modern media environment involving journalism, marketing and public relations. It critically explores key issues and forces shaping the development of media in a global context, particularly convergence of activities, interactivity with audiences and entrepreneurship. 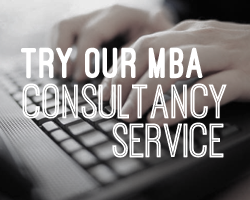 Fill out your details to find out more about Online MBA Media Leadership.